These treatments can also provide extensive therapeutic options for cosmetic rejuvenation and anti-aging. So it is no surprise that aesthetic laser treatments are very popular. 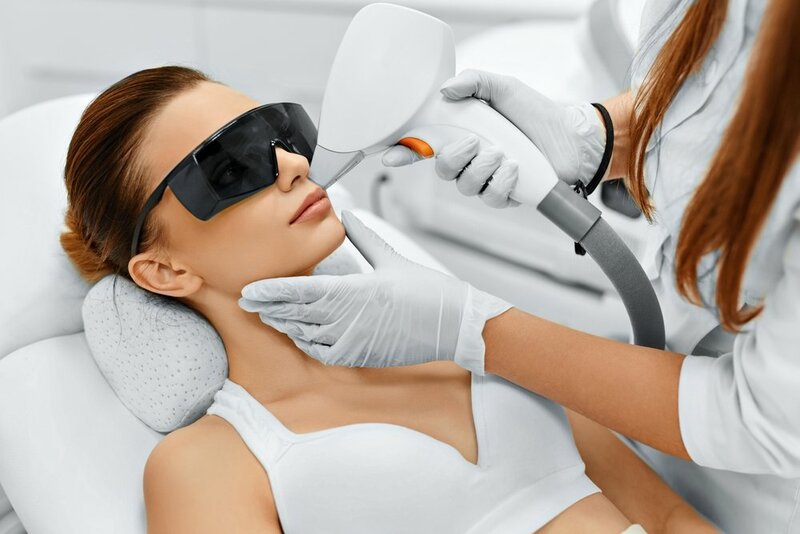 These treatments continue to evolve and provide exceptional therapeutic outcomes with improved safety profiles, which is necessary for the evolution of the aesthetic medical industry. 1. Check that the laser equipment being used is reputable. 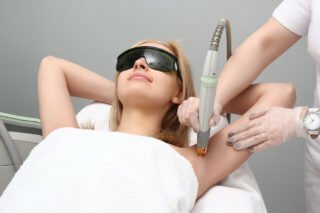 First you need to ask what machine will be used on your skin, and then do your research to ensure that the manufacturer of the laser is reputable, especially since there are a number of cheap knock-off lasers in the market. This is important, because cheap lasers can damage your skin, sometimes irreparably. 2. Ensure that you use an experienced and knowledgeable practice. Before commencing treatment, your therapist should explain, in detail, all considerations and contraindications of the treatment, and what precautions should be taken. If they don’t, do not proceed. Find a more reputable therapist. This is your skin, which is the largest organ in your body and the one that is the visible outward expression of who you are. You should ensure that your therapist has the necessary training to administer the laser treatment. It is best to get certification of clinical training. You should make sure the therapy is of a high clinical standard. It is always advisable to wear eye protection during laser procedures, as your eyes are vulnerable to the effects of these procedures. 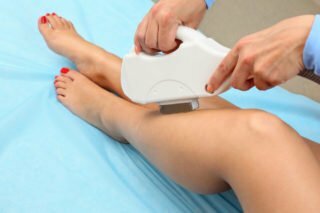 When administered professionally using the correct equipment, laser treatments can be highly effective and stand the test of time. Click on the link to find out how else you can prioritise eyecare this year. Laserderm prides itself on over 21 years of experience under strict guidelines of its international peers and key industry leaders. It has a proven track record of following international and local practice guidelines, ensuring not only the safety and efficacy of the treatments it offers, but also a commitment to integrity, personalised service and credibility that its patients have come to love, trust and respect.